Blaklion enjoyed an away day as Phil Kirby stepped up his preparations for the Randox Health Grand National with a racecourse gallop at Wetherby. 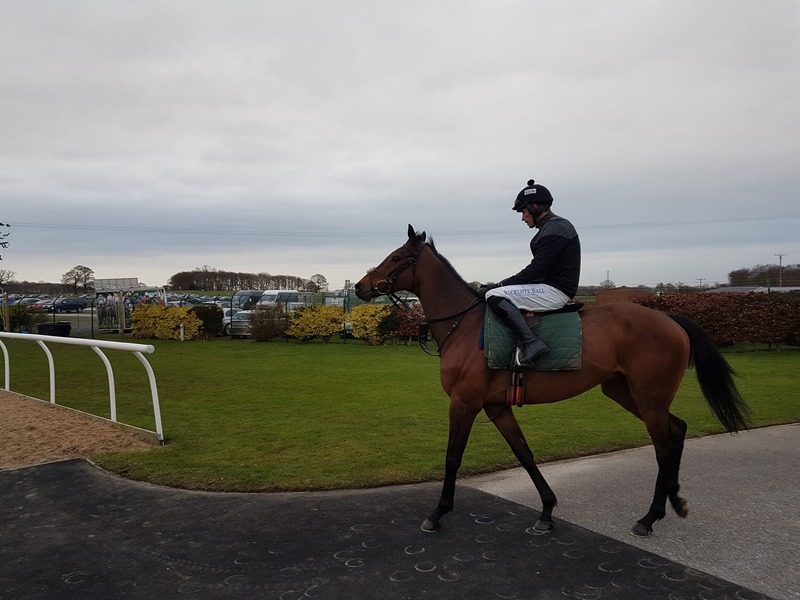 Bought for £300,000 by owner Darren Yates specifically to run at Aintree next month, Blaklion has been allotted a weight of 10st 12lb for the £1 million contest – having finished fourth in it in 2017 and won the Becher Chase later that year. Kirby, who has enjoyed the best season of his fledgling career to date, felt a change of scenery would do the 10-year-old good with the clock ticking down towards his date with destiny – and he completed two circuits of the course after racing on Tuesday. “I just thought I’d bring him for an away day – it was nothing serious,” said Kirby. “He galloped with a stablemate, Niven, who is rated 130 so is not totally useless. “We weren’t trying to do too much, but enough to get a nice blow into him. Kirby added: “We’ve just got to keep him in one piece now and let him enjoy his life. You can’t be too easy on them – otherwise you turn up short. “I had half thought about giving him a run somewhere – and we did give him a couple of entries – but we were never going to run him really. “I’m quite happy to keep him fresh. I think that gives him his best chance.